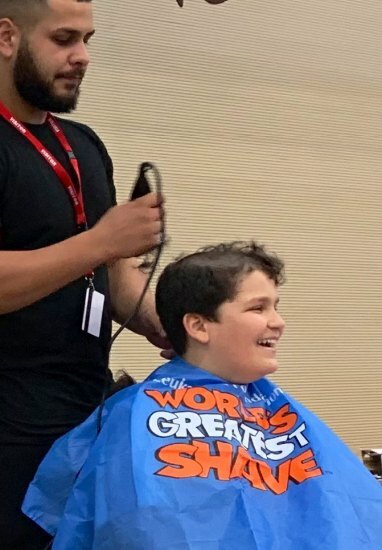 The heart of our students is not measured in size, but by the depth of the commitment to make a difference in the lives of others. 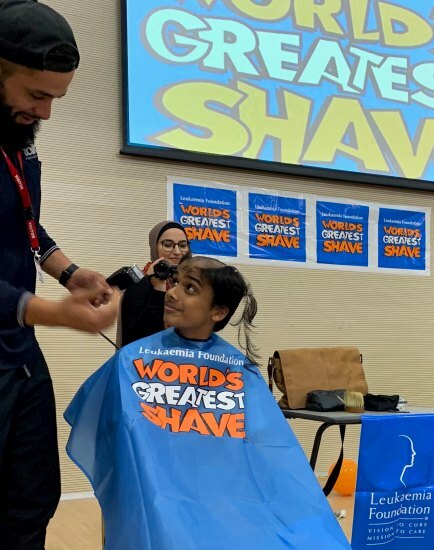 Last week our student leaders dedicated their time and effort to raise funds to support the Leukaemia Foundation’s mission to help give families facing blood cancer the emotional and practical support they need, and fund vital research to help more people survive blood cancer. 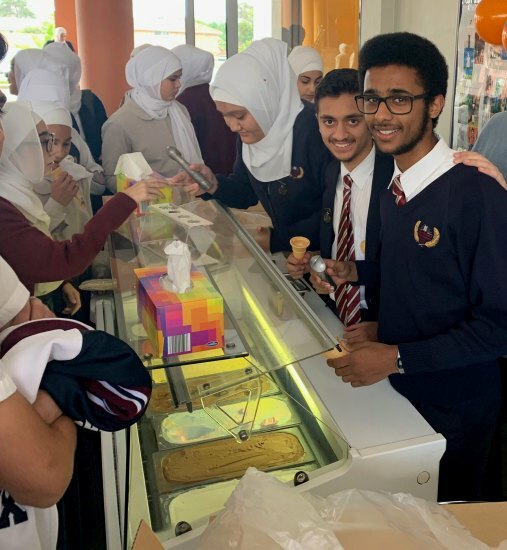 Some of our students enjoyed ice-cream whilst others took the plunge by showing some seriously shaved style. 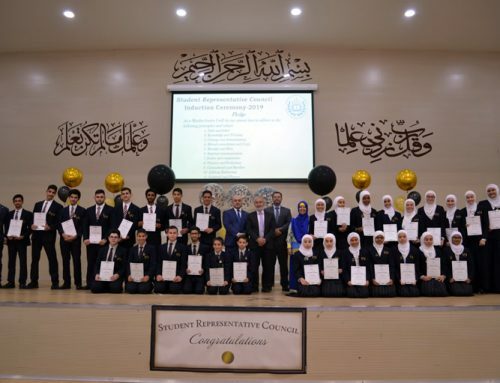 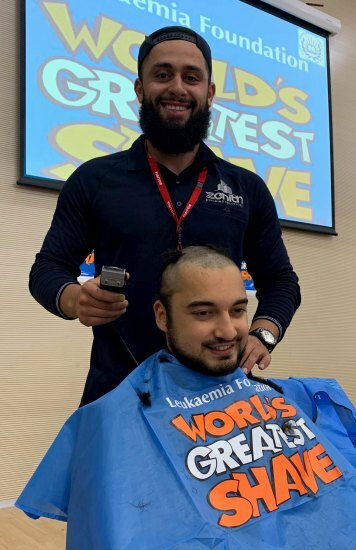 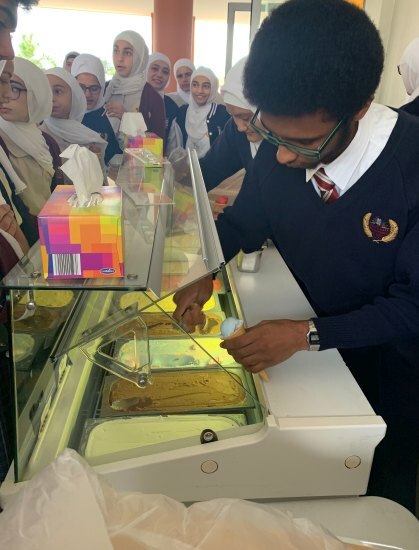 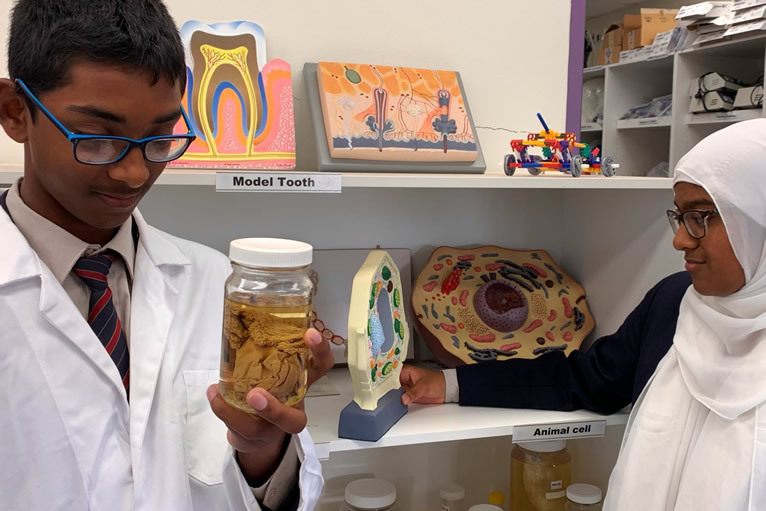 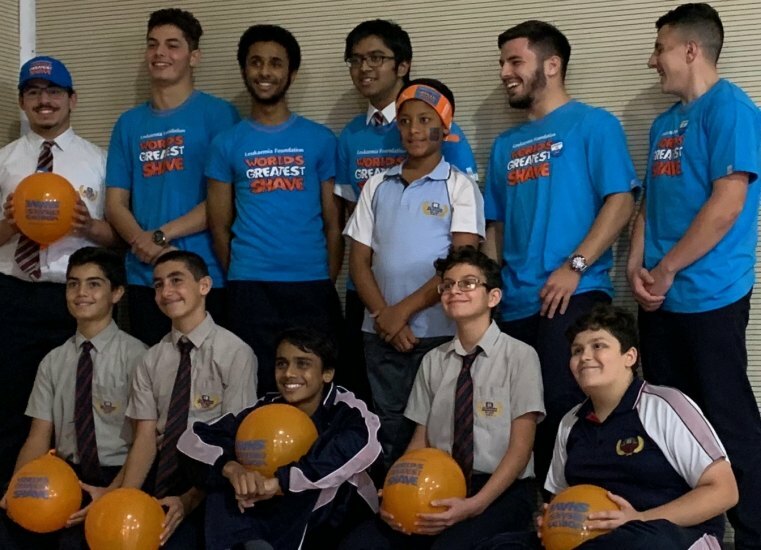 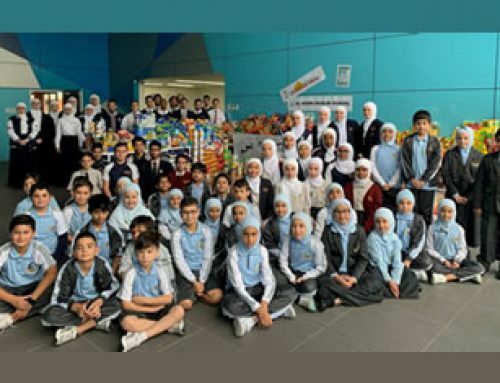 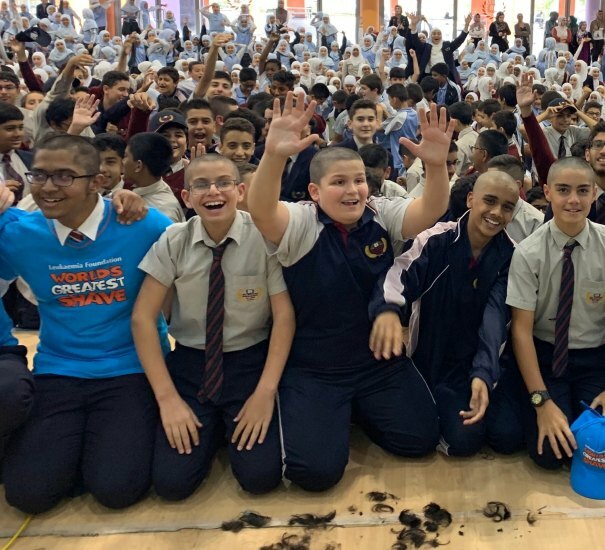 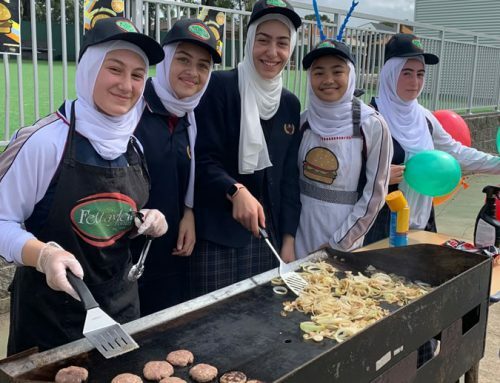 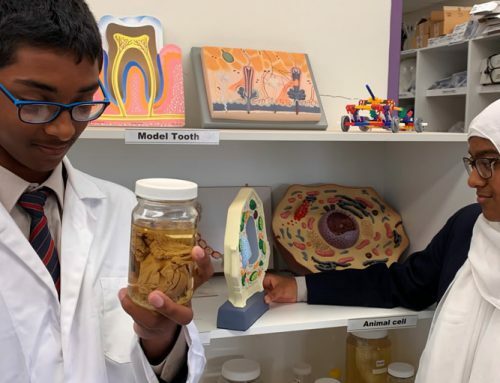 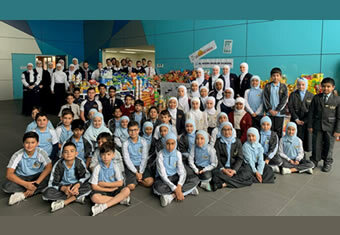 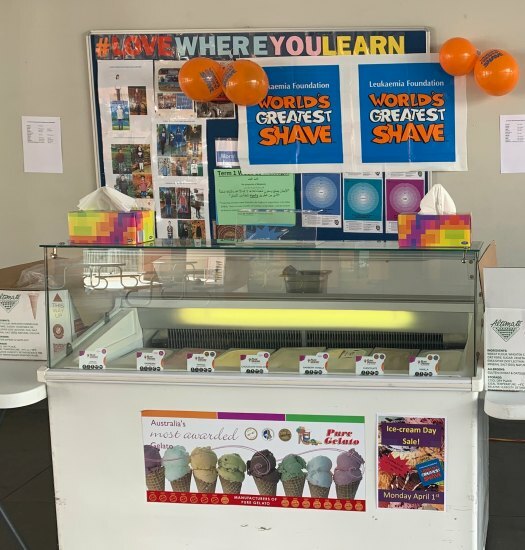 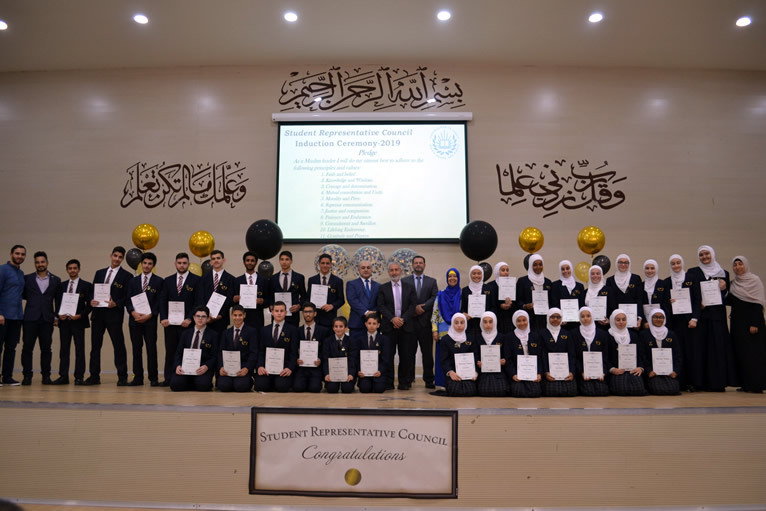 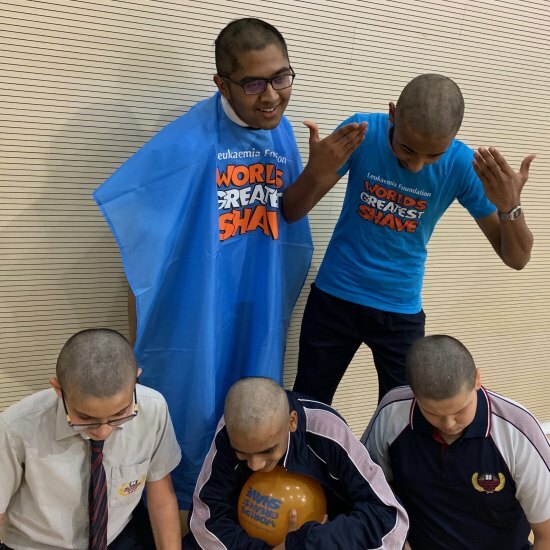 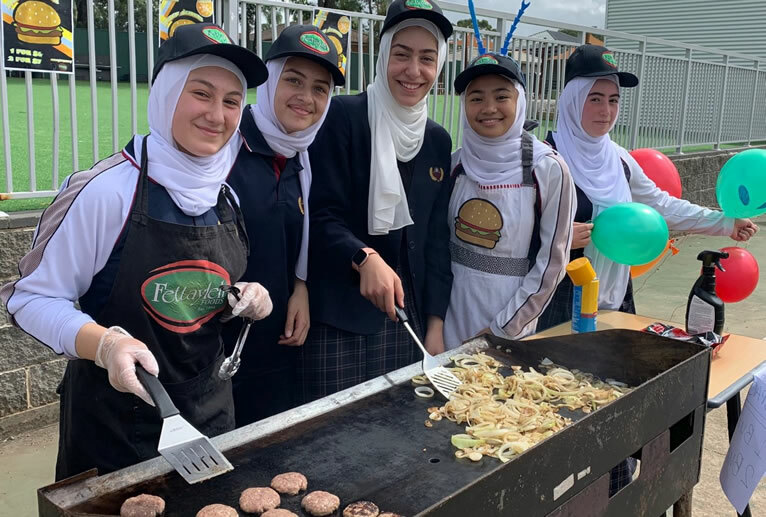 Al Noori Muslim School has raised over $8,500 and we are still counting for the 2019 World’s Greatest Shave.